Utilizing used shipping containers has it pros and cons. In general, for businesses which are on tight budget, huge savings can be achieved when they purchase used shipping containers. While quality is not as good as the new shipping containers, the used ones can also serve its purpose for storage or transport use. Several advantages and minimal disadvantages are cited in this article for utilizing used shipping containers. Used shipping containers that can’t be used as transport cargo can be used as storage for products which are waiting for shipping. Nowadays, it is being used in construction sites as storage containers for tools and other important materials and for vendors to use as storage containers for the products they sell. Today, the new trend in construction firms is to develop shipping containers into more relevant purposes – house building. Shipping containers are often customized in order to install housing elements such as air-conditioning units, windows, doors and other things which will likely make a container home as comfortable as compared to regular houses made of bricks and concrete. 3. Use as Communication Rooms, Control Units, etc. Shipping containers are not only turned into instant houses but also turned into control rooms or communication rooms or data centers for several organizations. Most of the time, these containers are installed with the latest technology depending on how it will be used and they are being moved in places where it will serve as communication bases. 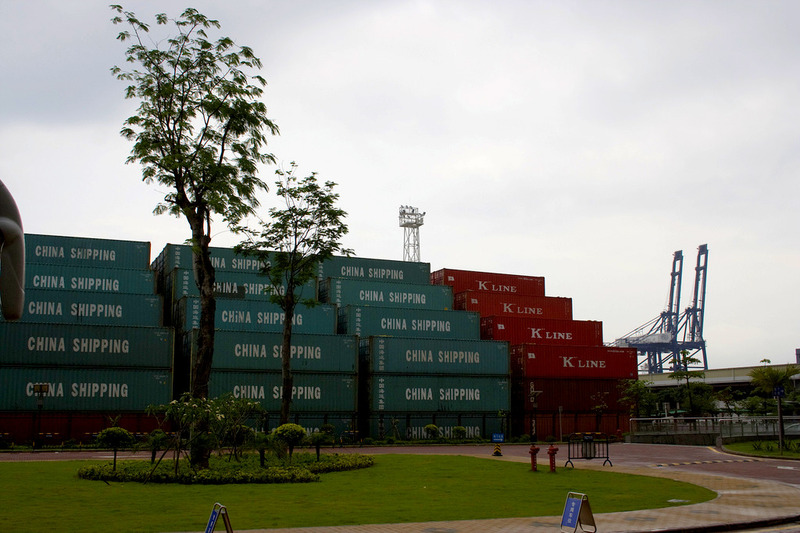 Most common places where these types of shipping containers are found are on battlefields. There are still other uses of shipping containers which arise from the imaginative mind of creative people because these containers can be turned into cafes, museums, clubs and even hotels. There are only few disadvantages of used shipping containers. These includes the issue of durability and the ability to provide the required support for the purposes it will serve since these containers also deteriorate in time. Others say that effort and money are required for the used shipping containers to be cleaned and transported. 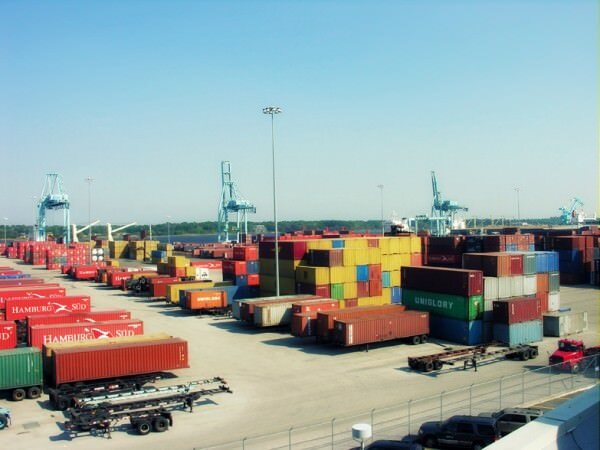 The extra expense in repairing these containers is also a disadvantage of utilizing used shipping containers. Recycling nowadays is what we need especially with the climate change we are currently experiencing. If we recycle at least one used shipping container we have save raw materials to be used in building new ones. Thus, using recycled shipping materials is more advantageous than saying that it has disadvantages.